Firstly, I want to apologise for the lack of posts lately; I've been so busy with other things and blogging had to take a back seat for a little while. But hey, I'm back! I hope that you have all had a lovely Easter break! I actually spent my Easter Sunday cooped up in my study writing essays but I took today off for a family day out. 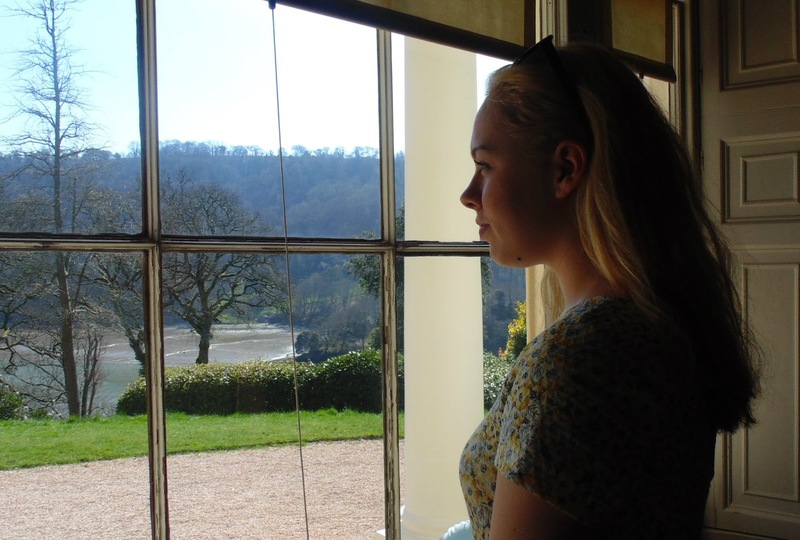 We took a trip to Greenway Estate- the beloved holiday home of Agatha Christie and her family in the 1950s in Devon. Its a National Trust site located by the stunning Dart estuary; home to beautiful walled gardens, woodland, peach house, vinery and much more. 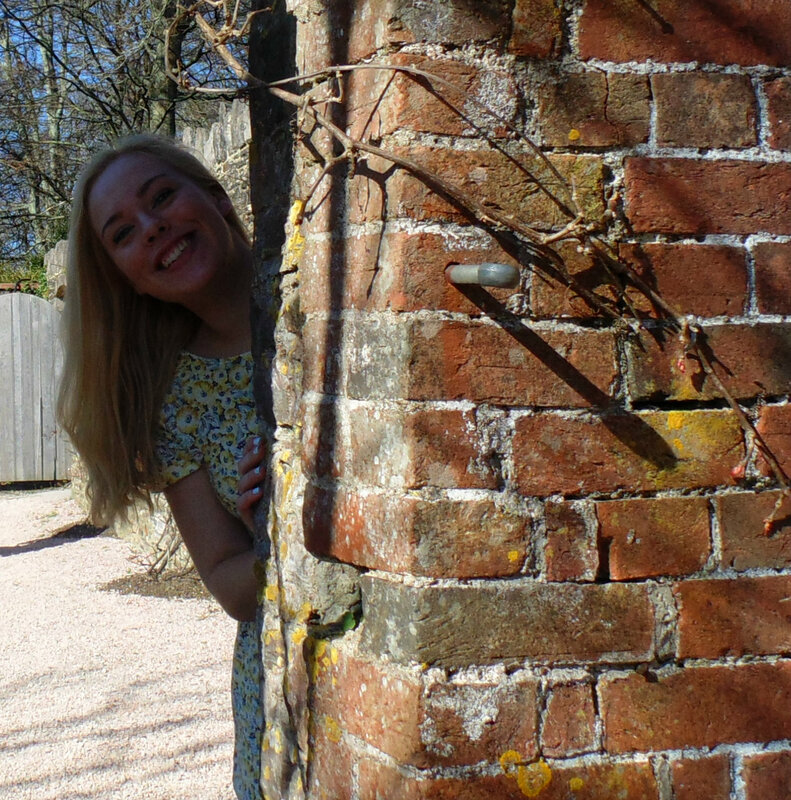 The estate is one of the most beautiful places I have ever visited, with gorgeous plants and trees every where you look and the interesting and quirky interiors of Christie's beloved old holiday home. The weather was perfect for the occasion too. 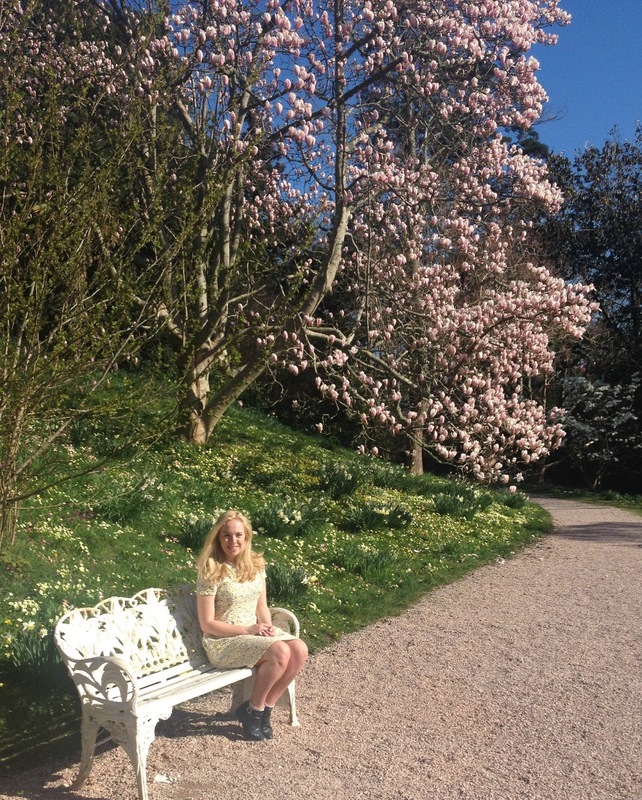 And of course, an ideal location to take some blog photos! 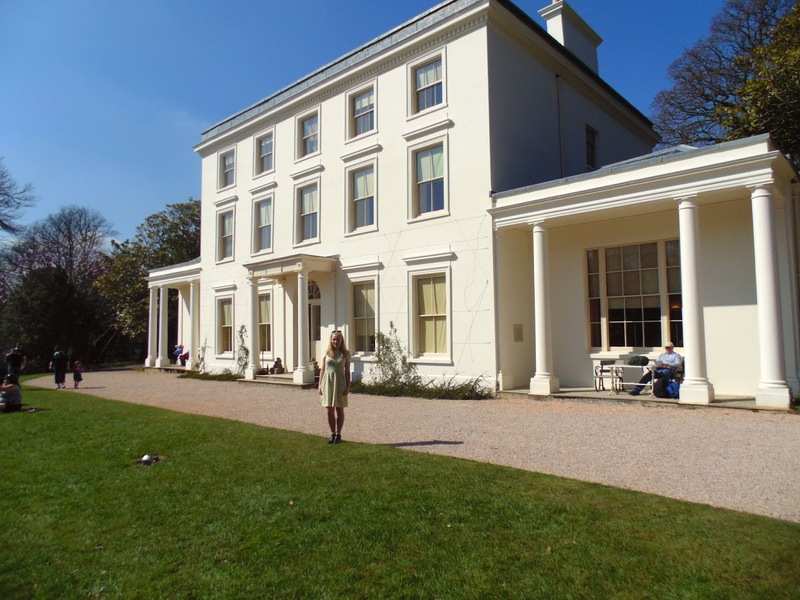 Greenway house: Holiday home of famous murder mystery writer, Agatha Christie. The views from the house were just beautiful. I can imagine why Christie had such an attachment to this place. 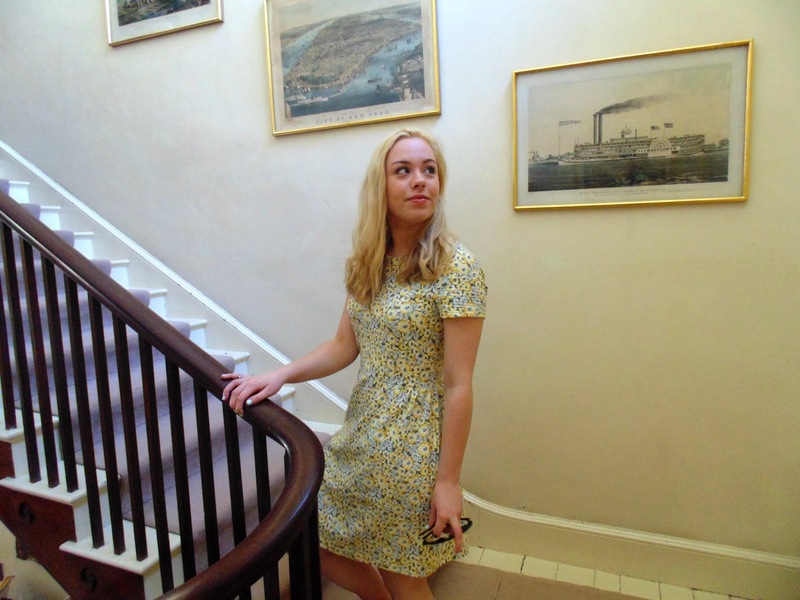 In the kitchen: I wore my new dress which I think is the epitome of spring fashion! 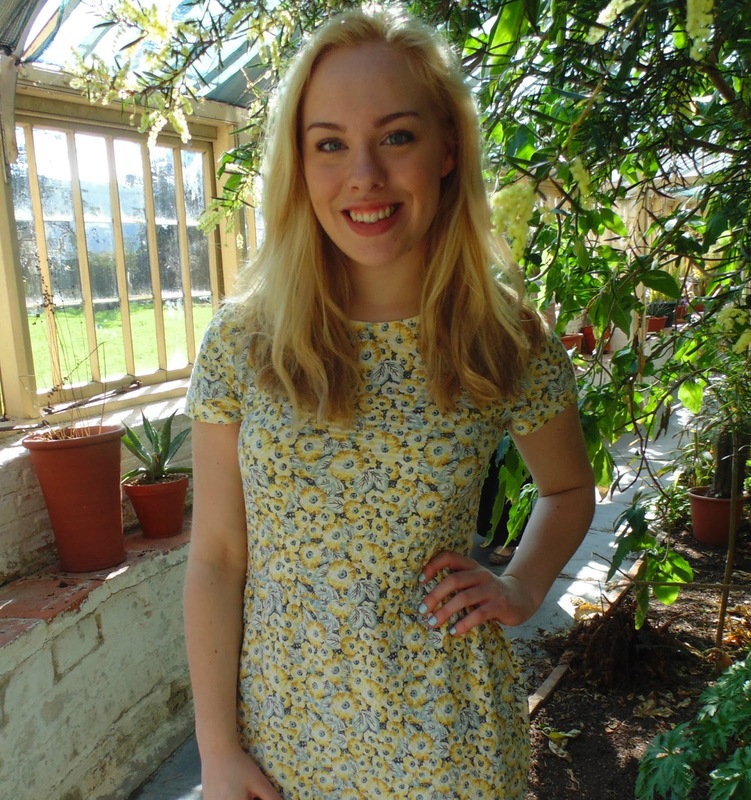 It is from NEXT and is a cute yellow, blue and white floral textured skater dress (£25). I adore these pastel colours for springtime! Some very posey photos today... but y'know, that's what us bloggers do best! I love the low back of this dress... I had to buy this dress a size lower than my usual dress size (which, by reading the reviews online, many customers also had to do) in order for it to fit perfectly. 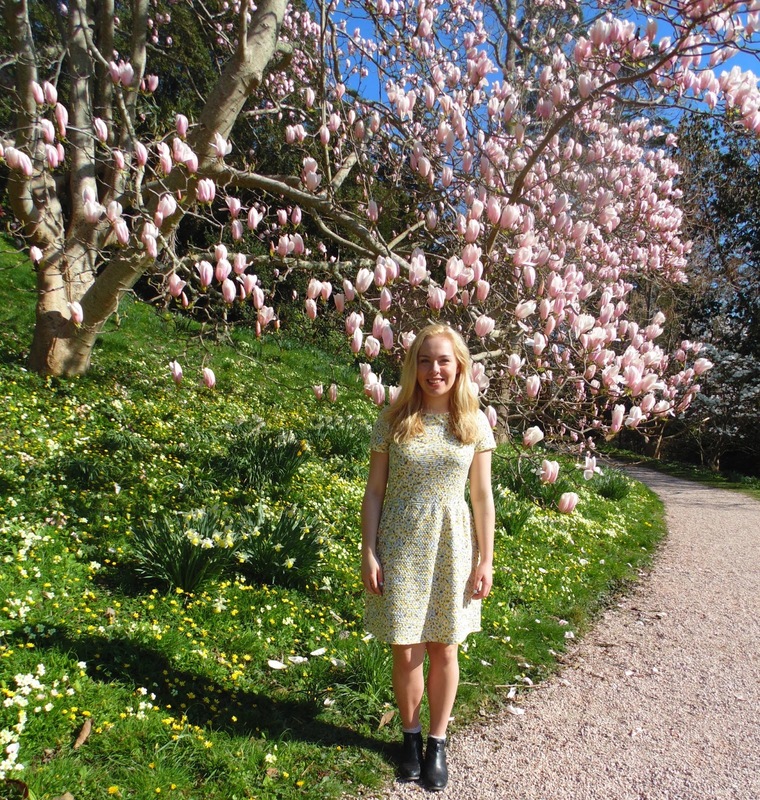 There were so many different varieties of Magnolia trees around the estate and gardens. They are my favourite tree! I have paired my dress with some Topshop black ankle boots with my frilly Topshop socks as they are practical to walk around in. I painted my nails in my favourite blue spring colour, Huckleburry by Barry M. I absolutely love pastel coloured nails at this time of year! I kept my makeup very simple and fresh looking which is what I like most. I especially love the lipstick I'm wearing which is Elizabeth Arden in 'Breathless', which is a peachy pink colour with flecks of rose gold in it. 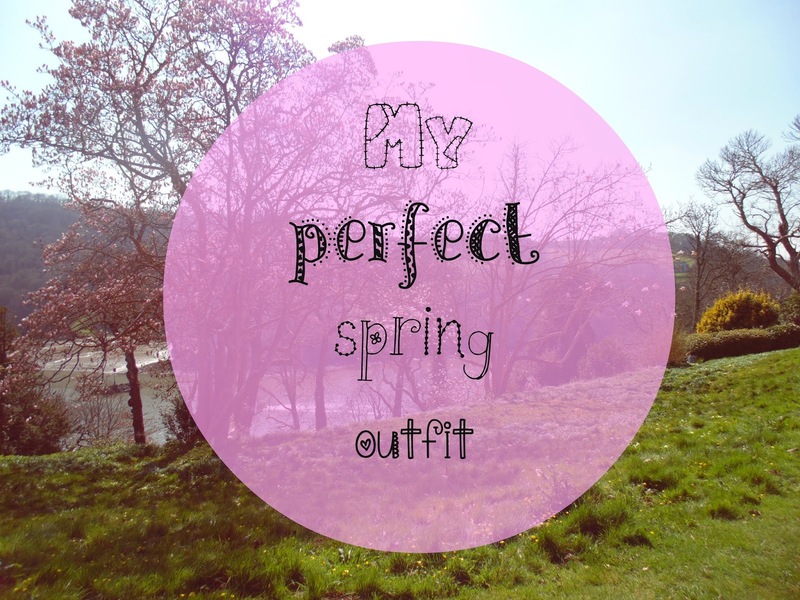 Overall I had a fantastic day out, accompanied with wearing my new favourite spring outfit! Thanks to my sister, Flora, for taking awesome photos.